According to an investigation by The Daily Beast based on data provided by the Pentagon and The Bureau of Investigative Journalism, the current U.S. administration has launched more drone strikes in Yemen, Somalia, and Pakistan in its first two years than the Obama administration did in 2009 and 2010. The Trump administration has relaxed targeting guidelines and granted military commanders greater authority to launch strikes. At FlightGlobal, Murdo Morrison writes that Piaggio Aerospace might not survive a financial crisis caused by the loss of key military drone contracts. At The Sedona Red Rock News, Reed Perry looks into whether local prohibitions against drone use may be undercutting the FAA’s responsibility to regulate the national airspace. At the Associated Press, David Koenig and Joseph Pisani consider why Amazon’s plans for large scale drone deliveries have yet to materialize. At Defense News, Burak Ege Bekdil writes that Turkey’s progress on indigenous drone engines is a sign of growing Turkish independence from foreign suppliers. Agence France-Presse looks into how Singapore’s push to embrace commercial drones and robots has been accompanied by rising privacy and safety concerns. At Aviation Week, Lee Hudson writes that the U.S Marine Corps is exploring a range of options for countering drones. Meanwhile, at Avionics International, Calvin Biesecker writes that the U.S. Department of Homeland Security is planning to begin testing counter-drone systems next year. 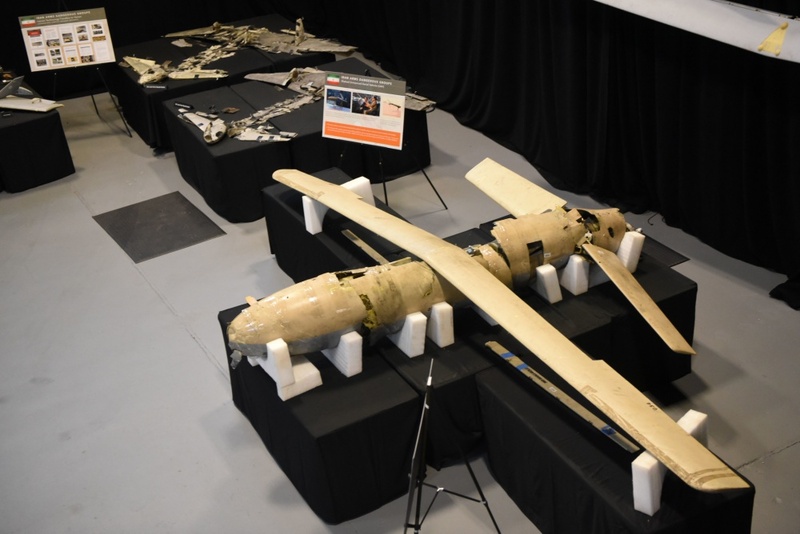 At The Bulletin of Atomic Scientists, Michael C. Horowitz and Andro Mathewson argue that drone proliferation can be managed by making changes to the Missile Technology Control Regime. At Commercial UAV News, Jeremiah Karpowicz looks into why the Los Angeles Fire Department’s drone program has been so successful. At The Japan Times, Andrew McKirdy profiles the growing community of drone racers in Japan.